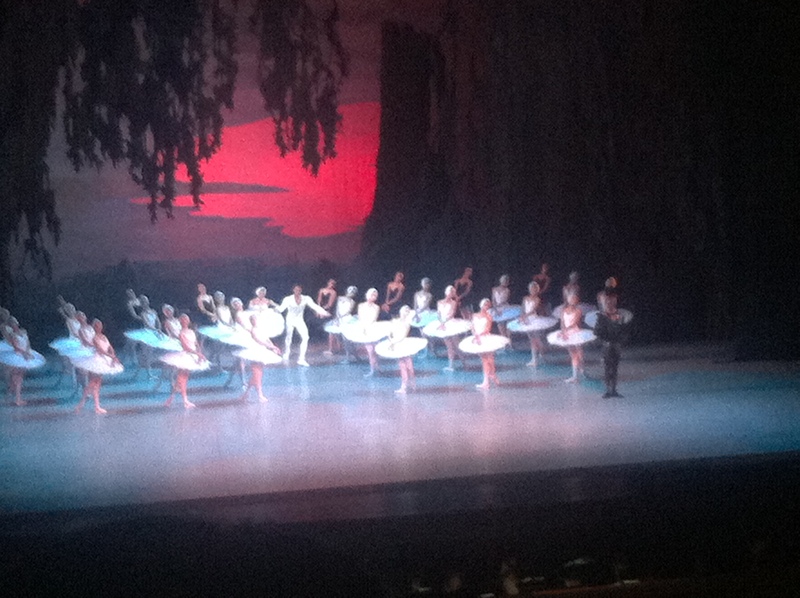 Over the Chinese National Day holiday we had the chance to attend the ballet at Tianjin Grand Theatre. 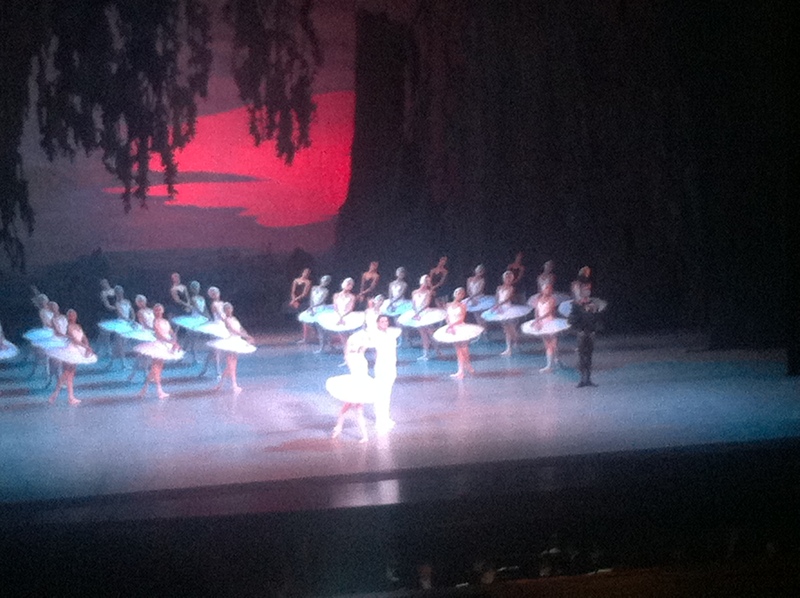 We saw the Mariinsky Ballet’s performance of Swan Lake. Ballet is not usually our first choice of entertainment but I have always heard of Swan Lake and know it is one of the most famous stories and wanted to see it for myself. We thoroughly enjoyed the show and it was obvious that the talent on display was top notch. We of course couldn’t take pictures during the show but here are a few shots of the curtain call.